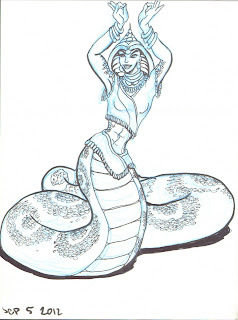 30 days of monster girls day 04 The Naga. 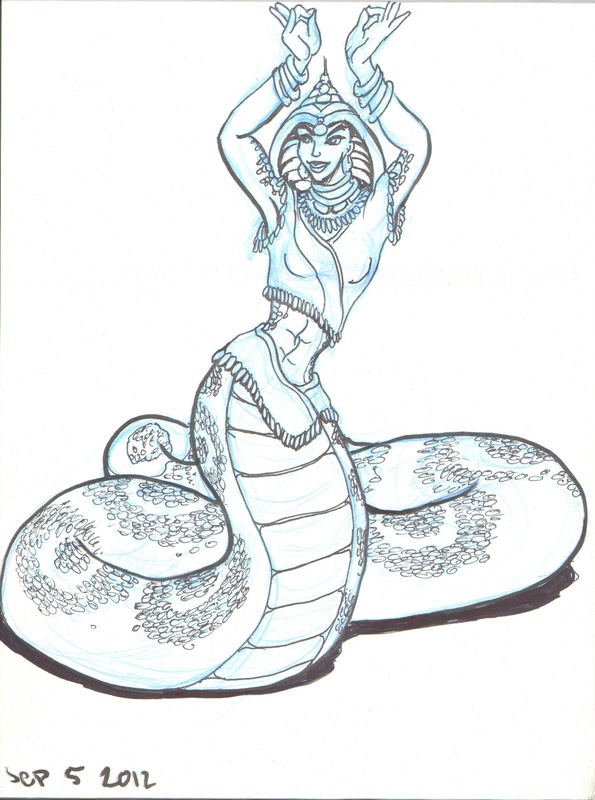 Nagas are a creature from Indian myth so I tried to incorporate Indian costume and posing into this piece. I'm pretty happy with how it turned out.